Some of you are frustrated. I know you are. You’re all about action. You’re like, “I know, I know, my life is messy, but what should I do?” You want the correct tool so you can make the necessary changes. You’re the people who make lists just so you can check stuff off ’em. So I’ll tell you. Let’s solve this. The remedy for the mess is grace and peace. So yeah, grace and peace. 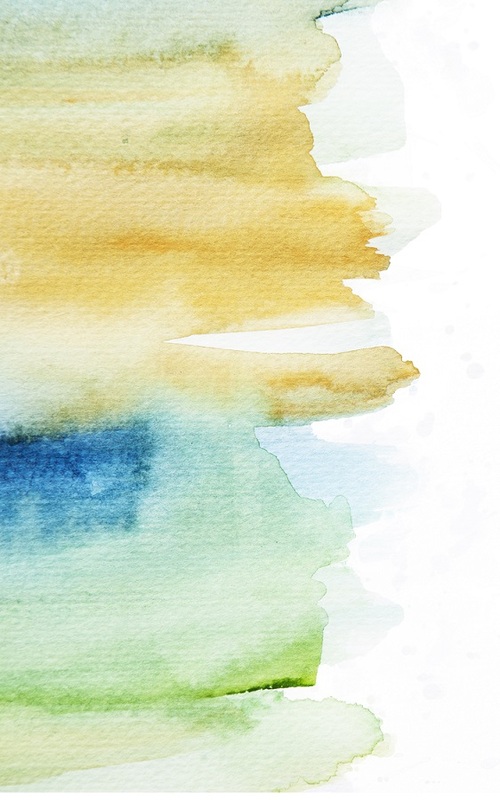 That’s God’s prescription for how the messiness of life can be transformed, through Jesus. Grace and peace. Grace and peace. The remedy for the mess is grace and peace. You didn’t earn it and you can’t return it. So grace. 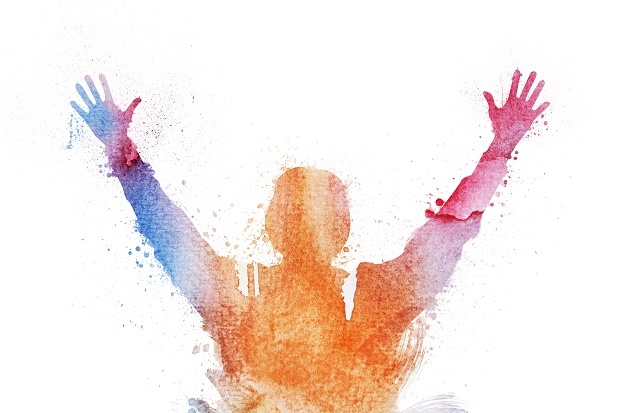 Grace isn’t an exclusively Christian concept. At the time Paul was writing his letter to the followers of Jesus who lived in the city of Ephesus, the idea of grace was well established. All the way back to guys like Aristotle and Plato, you see the term grace used to describe something that is given, absolutely freely, with no expectation of return. 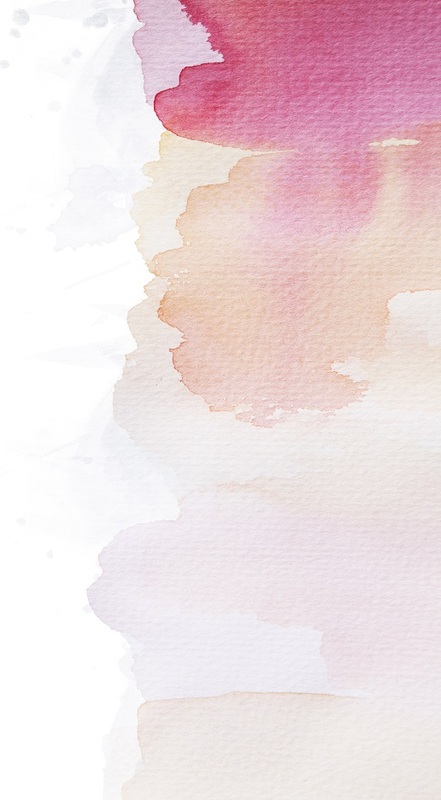 Everyone understood grace to be about a generous gift, something you received for no reason, and something you couldn’t pay back—even if you wanted to. So that was the sketch on which Paul elaborated the Christian concept of grace. Peace is a complicated word too, even though it seems simple. Peace is far more than the absence of conflict. The best way to understand biblical peace is with the Hebrew word shalom, which means both “peace” and “to join.” The implication is that when something is separated, or broken, it needs to be fixed. A relationship is separated, but then joined back together. A bone is broken, but then joined back together. “Shalom” also happened to be the standard Hebrew greeting and salutation. I remember a kid from our church who went on vacation to Texas, and he came back with a shirt that said, “Shalom y’all!” Wouldn’t it be great if we rocked more shirts like that? Shalom is all about putting things back together, and even better than before. If two people are fighting, biblical peace doesn’t mean they simply stop fighting; it means they are united in relationship. With grace and peace, then, we’ve got a generous, undeserved gift, linked up with the redemptive and restorative joining together of what is separated or broken. Becoming unbroken. Know anyone who could use that combo? Could you? Just talking about this gives me hope. And notice that in the New Testament, it’s always grace and peace, not peace and grace. I don’t think that’s an accident. I don’t have anything against that famous English theologian, John Lennon, God rest his soul, but the problem with “give peace a chance” is that peace has no chance, unless it’s preceded by grace. Only when grace is given and received first does peace become possible. It’s like Paul talks about in Ephesians 2:8-9, when he says, “For it is by grace you have been saved, through faith—and this is not from yourselves, it is the gift of God—not by works, so that no one can boast” (niv). See, the saving is all in God’s court. All of it. Grace isn’t just the gift we receive for no reason; it’s the gift that keeps on giving. When, by faith, we accept his gift, we are saved . . . and absolutely none of the credit goes to us! The result, then, is that we close our mouths. No bragging, because we didn’t do diddly-squat! And rather than bragging, we get down to living in the glow of that grace—in the peace that is now possible. Think of that cheesy bumper sticker that happens to be one-thousand-percent true: “No Jesus, No Peace. Know Jesus, Know Peace.” First comes God’s grace—always God’s grace—and only then does peace have a chance to follow. To flow out into our lives and the lives of those around us. It isn’t easy or simple. But, by the literal grace of God, it becomes possible. How many times have you tried to repair something that’s been broken, without first having received the gift of grace? That peace is always short lived. It’s like when you have an issue in a friendship. It may not be anything enormous, but it’s still a real issue, so you try to sweep it under the rug. Try to. Because the problem with sweeping things under the rug is that we don’t expect the rug to have a pile under it, and eventually we trip over it, or the rug rips. At some point the rug has to be lifted, and the issue addressed for real. We’ve all tried to keep the peace without giving the gift of grace, and it doesn’t work. See, when God’s grace grabs your heart, then you can go to somebody who’s wronged you and you can truly offer peace. Because God has already given peace to you. So the remedy for this mess is grace and peace. It comes from God, it’s made possible by Jesus, and it’s empowered by the Spirit—and it is something that we are meant to share with others. If your life is messy, God wants to give you a gift: the transformational power to change “just a mess” into a glorious mess. Describe grace and peace in your own words. Where in your life do you need some shalom? 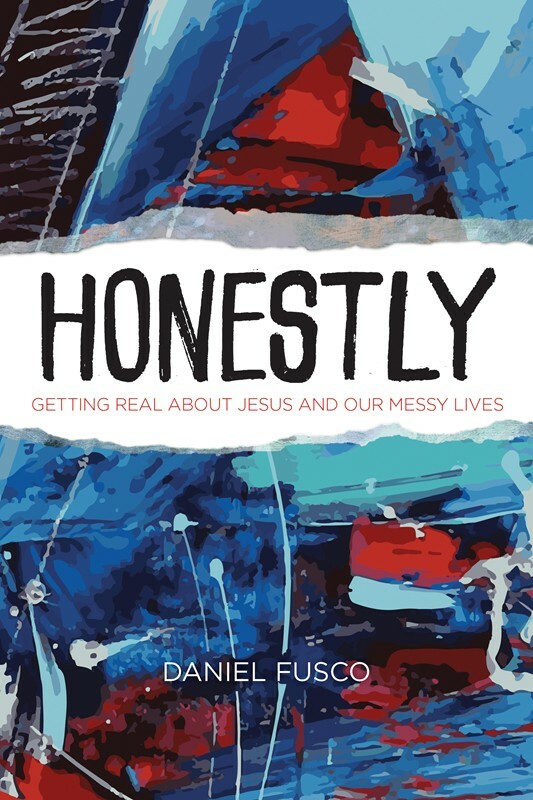 To dive deeper into your mess, check out Honestly: Getting Real with Jesus and Our Messy Lives.